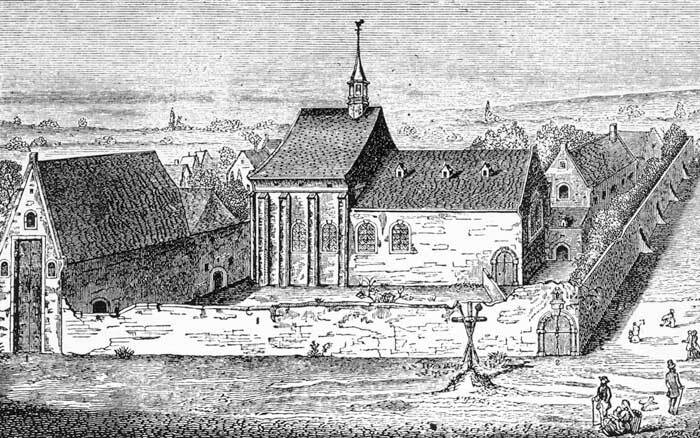 The Irish Minister Provincial, Fr Florence Conry, used his influence with Philip III of Spain to get an Irish Franciscan College in the Low Countries. 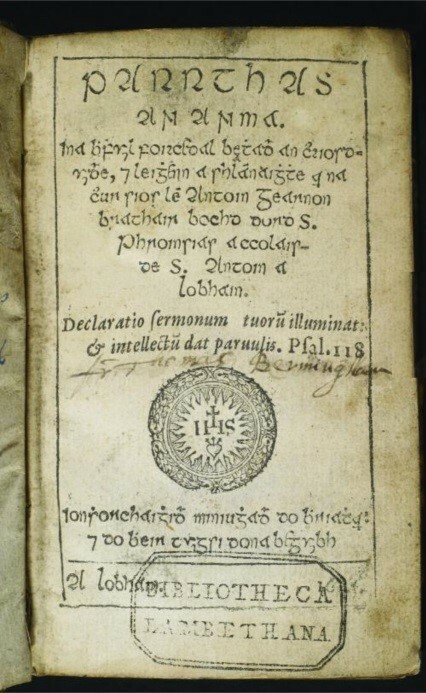 Permission was given in 1606 and papal approval was granted in 1607. 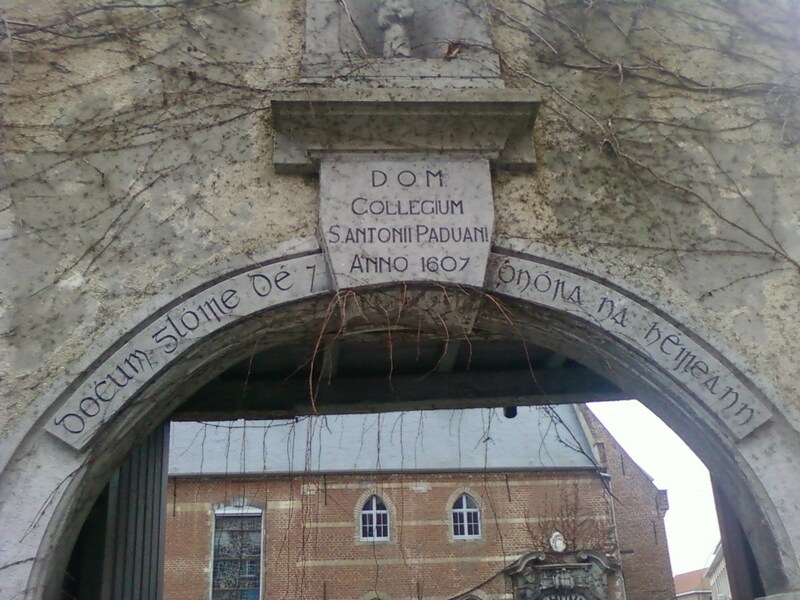 The Friars tried a number of places in Louvain before settling on the present site, where the foundation stone of St Anthony’s College was laid on 9th. May 1617. 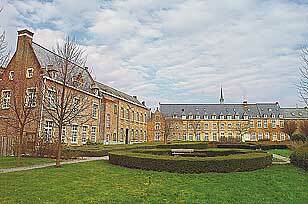 Louvain, the first of the Irish Franciscan continental colleges, became an active center for Irish studies. 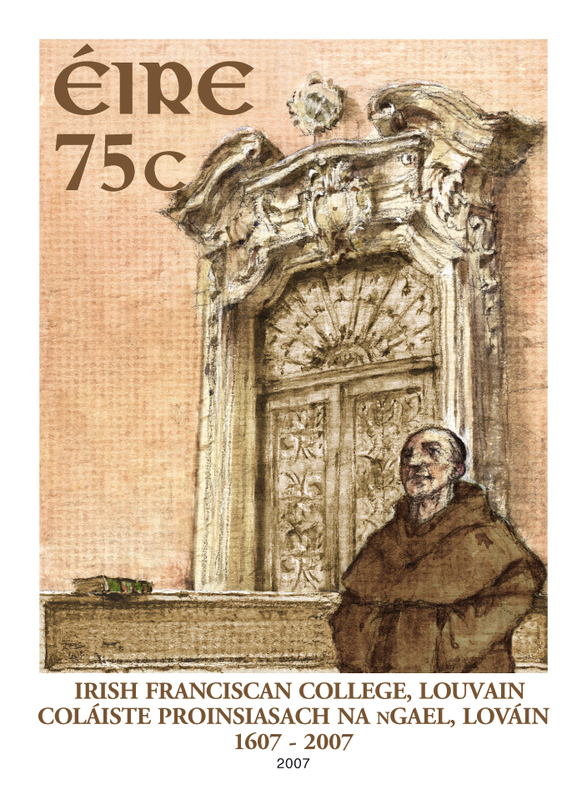 Although the friars of the Louvain school are best known for their works on Irish history, e.g. 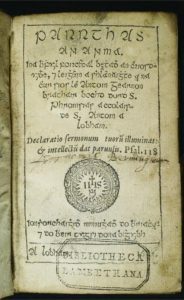 the Annals of the Four Masters, they also produced many religious works in Irish. The activities of the college were slightly curtailed by the anti-religious decrees of Emperor Joseph II in 1782. 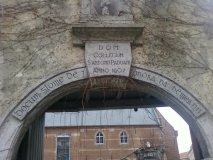 During the French Revolution, the seals of the Republic were attached to the door of the college in 1793. Over the next few years the Guardian, Fr James Cowan, vainly struggled to keep the building in Irish hands. It was finally sold in 1822. Much valuable manuscript material had already been confiscated and still lies in Brussels. The remainder was sent either to Rome or to Wexford. After a century of use as a school for under-privileged children, the property came on the market again in 1922 and was purchased for the Irish friars in 1925. The first community moved in during 1926, but extensive renovations delayed a formal opening until 30th. June 1927. Due to the German invasion of Belgium, the college was evacuated in May 1940 and given into the charge of the Belgian friars. It was returned to Irish control in 1948 and soon reverted to its normal role as a residence for under-graduate and post-graduate students. Since 1969, friars of the community in Louvain have been providing facilities for English-speaking Catholics in Brussels, especially Sunday mass. This arrangement was formalised into a regular chaplaincy in 1972 and to-day the Irish Franciscans have pastoral charge of the English Speaking Parish in Kraainem, Brussels. In 1983 the Irish Institute for European Affairs was opened in the college.